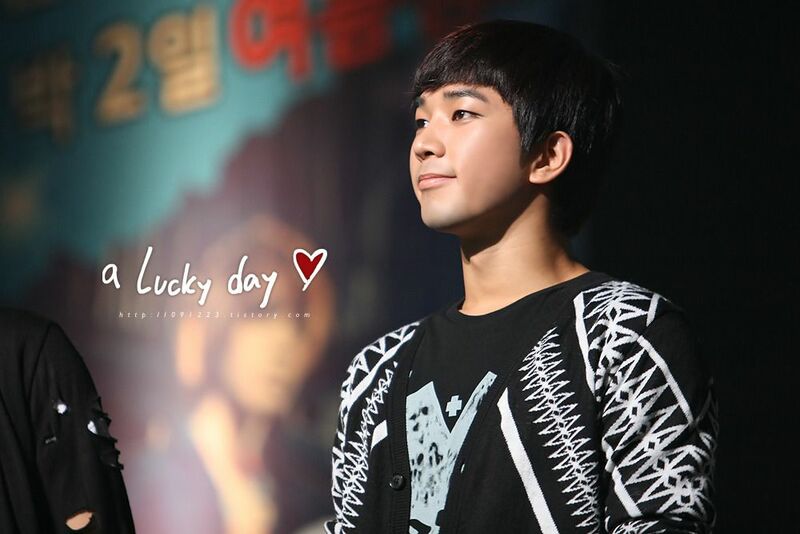 Today I ask for forgiveness for just taking an easy route to admire G.O. Yes, something simple. For today, Day 386, I simply want to admire his perfect profile and quiet beauty as captured through the lens of my favorite G.O photographer, A Lucky Day. One of the many reasons why I adore the work of A Lucky Day is that she knew from the get go that G.O possessed a beauty and talent so deep that it warranted attention, focus and admiration. I only wish she continued documenting his amazing journey through the present. For me, she gave us a treasure chest of amazing and beautiful memories that I continue to be thrilled reviving here. From the 2010 August 13 recording of the Korean mini-drama, Housewife Kim Kwang Ja’s Third Activity, she captured what I like to call G.O’s perfect profile and quiet beauty. 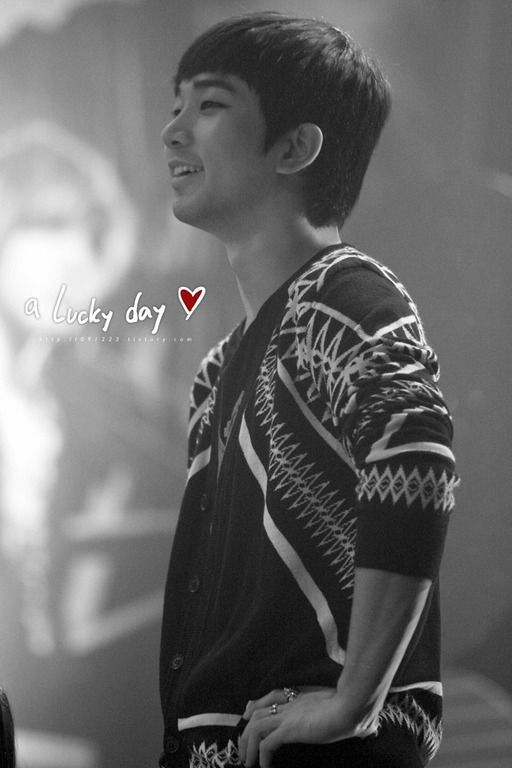 Maybe A Lucky Day will return once G.O completes his service to begin all over again. To start fresh as he too begins a new journey free from agency restrictions, free to explore the untapped well of his art, and free to meet us as not only fans, but as friends. Mmmmm, that would be perfect. Categories: G.O Military Discharge, MBLAQ Musings, The G.O Files | Tags: Actor G.O, Cameo Appearances, G.O, G.O in Drama, G.O on stage, G.O's Military Service, Housewife Kim Kwang Ja's Third Activity, Jung Byung Hee, Jung Byung Hee images, Korean Drama, Korean entertainment, Korean R&B, MBLAQ G.O in concert, MBLAQ G.O in Drama, MBLAQ in Concert, MBLAQ in Drama, Yang Mi Kyung | Permalink.